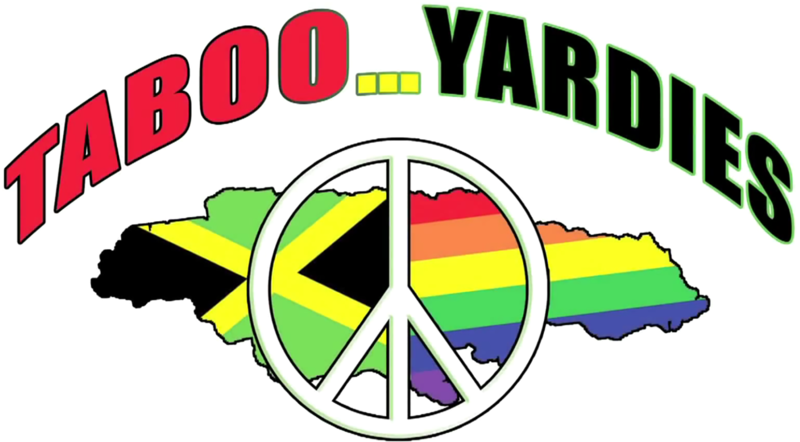 Home / Event / Film Screening: "Taboo Yardies"
“Taboo Yardies” gives voice to those Jamaicans who dare to speak up and out about the intolerance and violence against lesbian, gay, bisexual and transgender, particularly as it pertains to an individual’s human rights. Angeline Jackson is the Executive Director of Quality of Citizenship Jamaica, the only organization in Jamaica dedicated to the needs of lesbian and bisexual women. In April 2015, while speaking at a town hall meeting at the University of the West Indies in Kingston, President Obama commended Angeline’s work, bravery and advocacy for the LGBT community in Jamaica. Selena Blake was born in Kingston, Jamaica. In 2004, she open her own film production company (MayNov Productions LLC). “Taboo Yardies” is her second documentary produced in 2011, following the release of “Queensbridge” in 2005. This event is part of the series of public forums, panel discussions, and conferences planned over the course of 2015 by the Center for Transatlantic Relations at Johns Hopkins SAIS. It also marks the launch week events for Alturi, a new platform for mobilizing support of grassroots LGBTI activism worldwide.